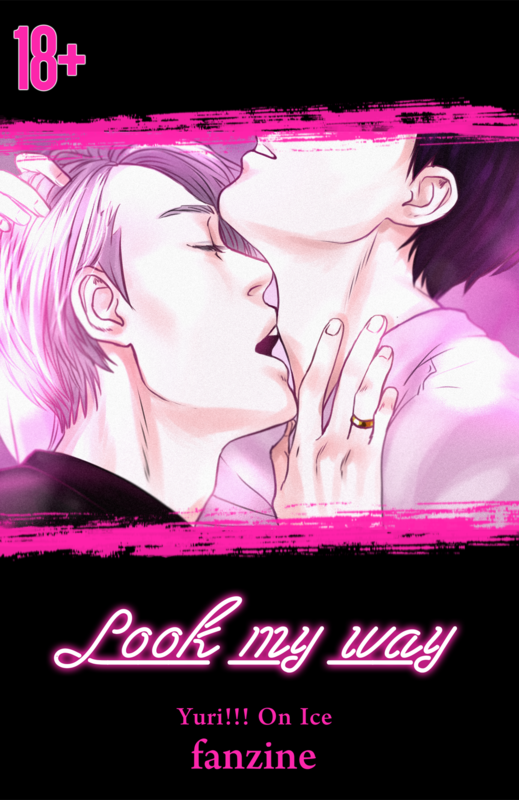 70 pages in total, we offer you 2 doujinshi and 18 illustrations that we produced with much love and care for the characters and the relationship between them. This work contains explicit material suitable for adults only. Do not sell, reproduce or reupload it's contents online. Warnings: Uncensored sexual content! 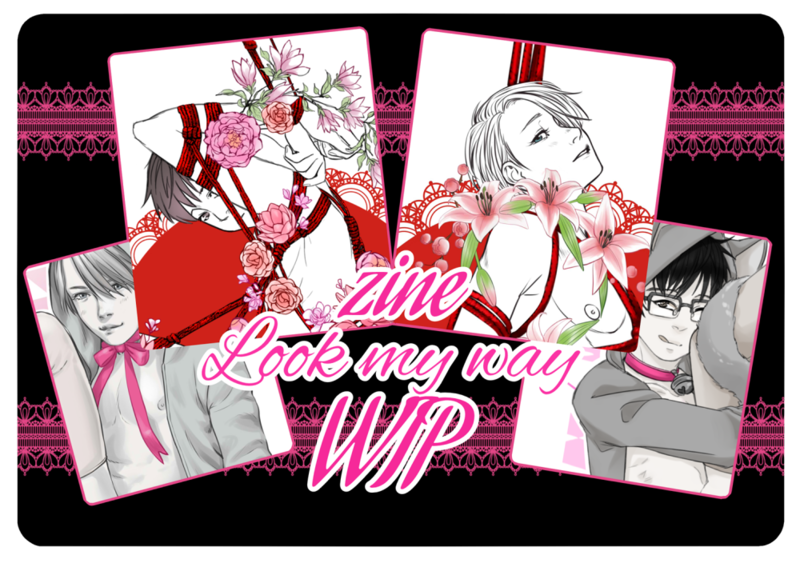 This zine is very explicit. If you find anything on that list offensive or not to your liking, please do not read.